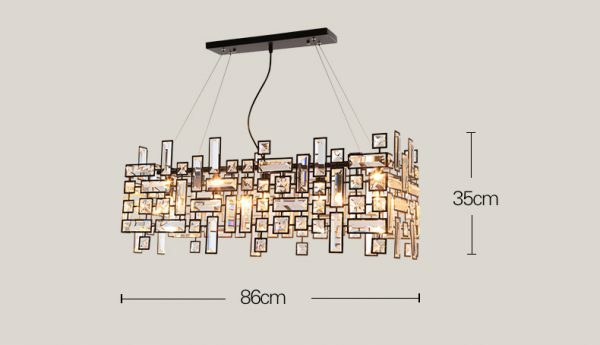 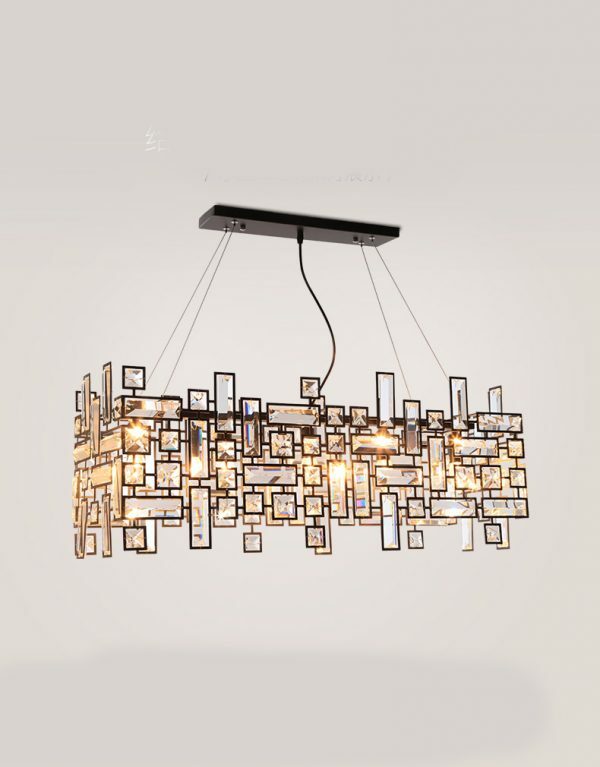 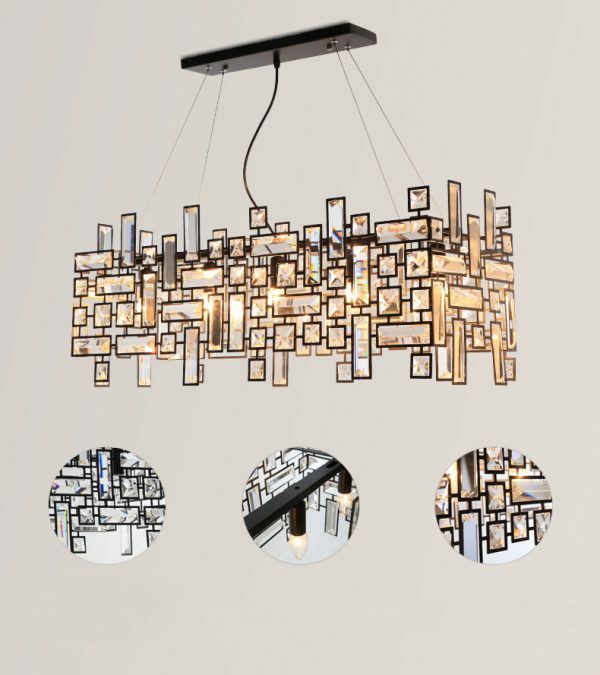 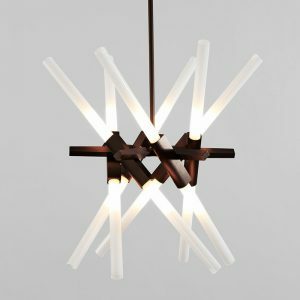 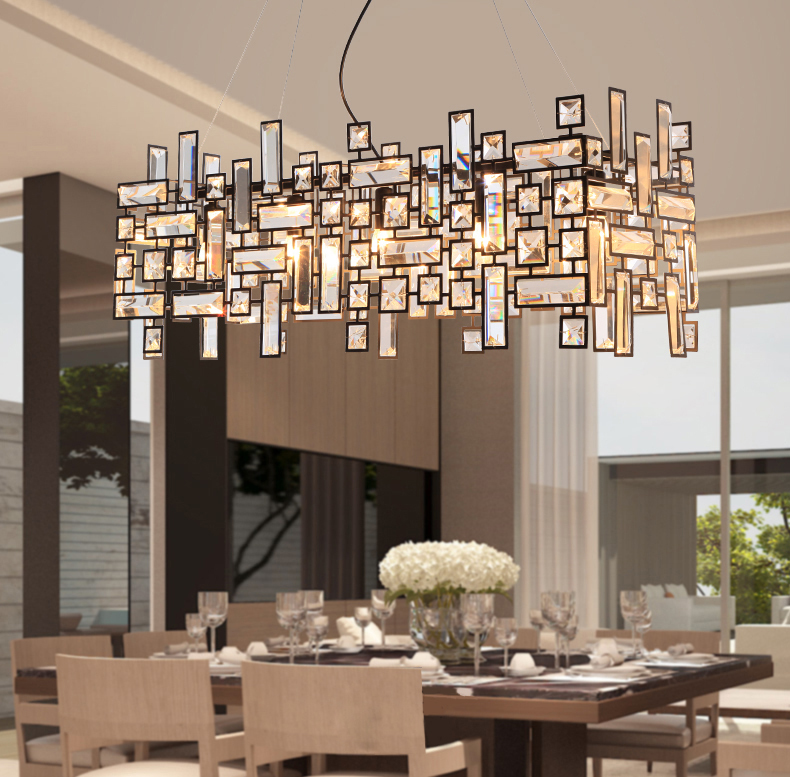 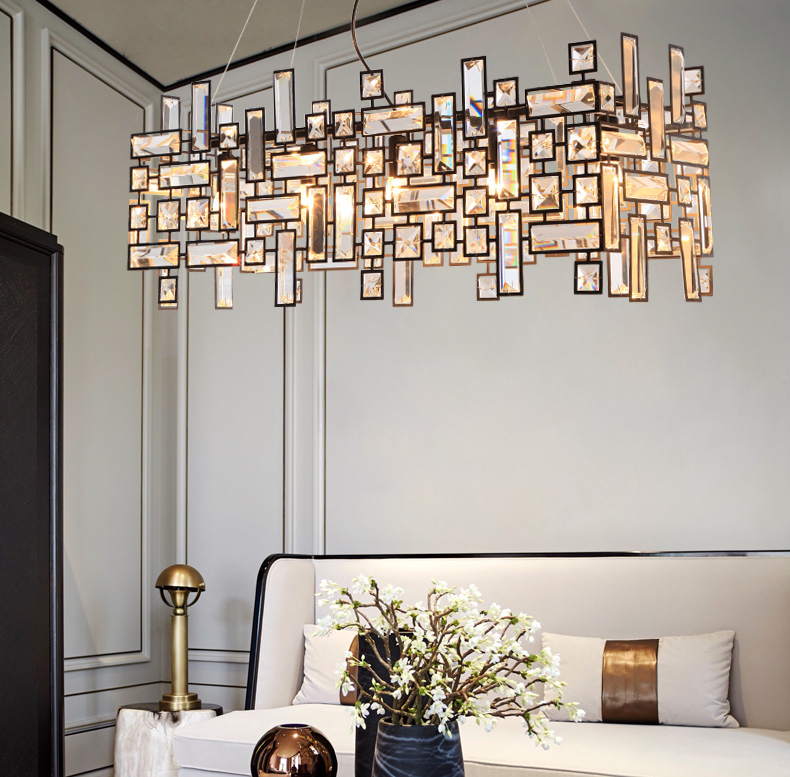 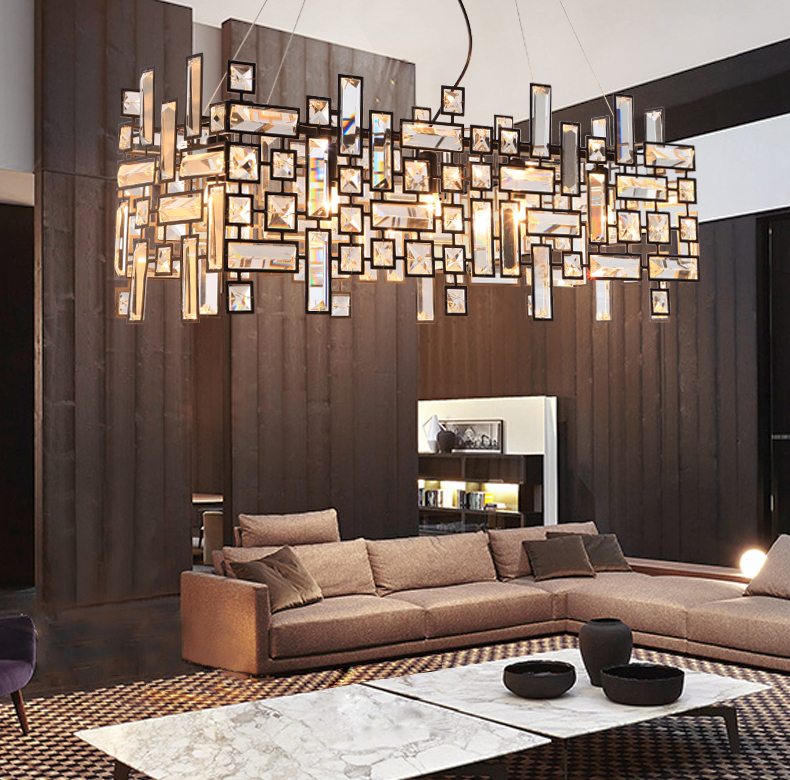 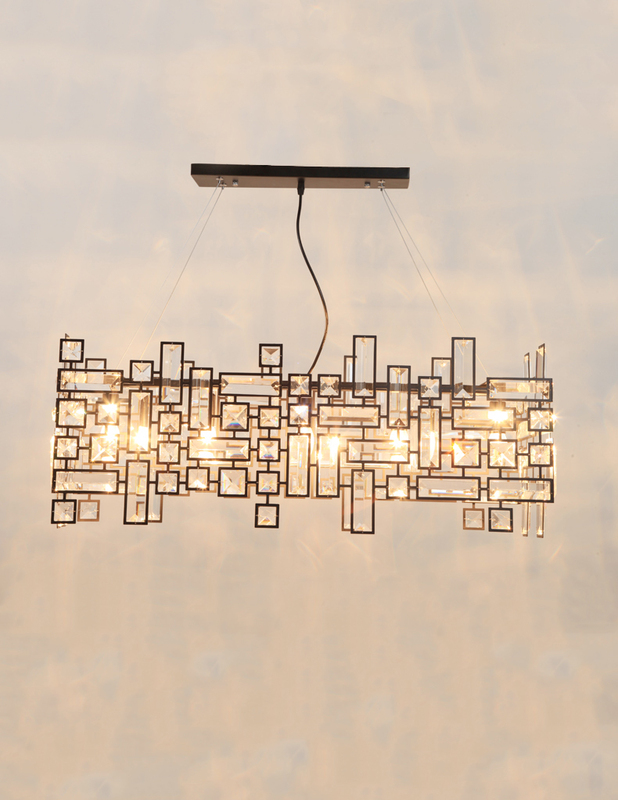 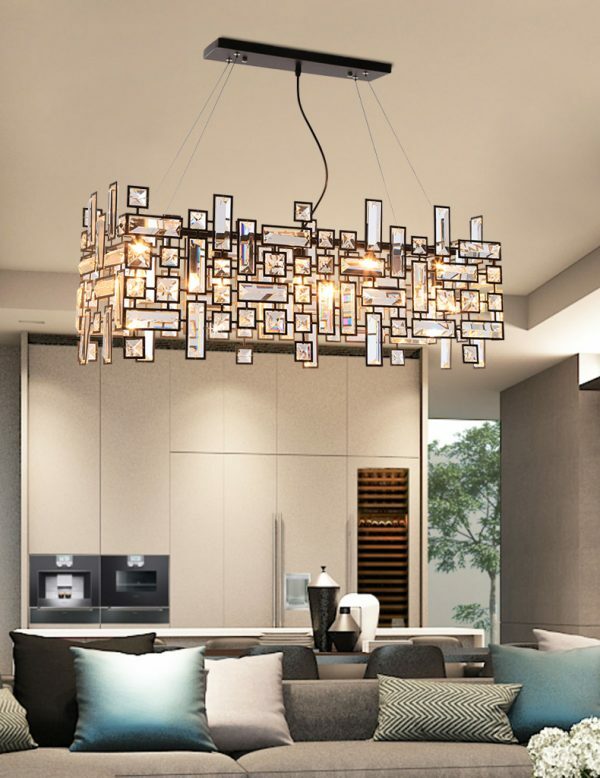 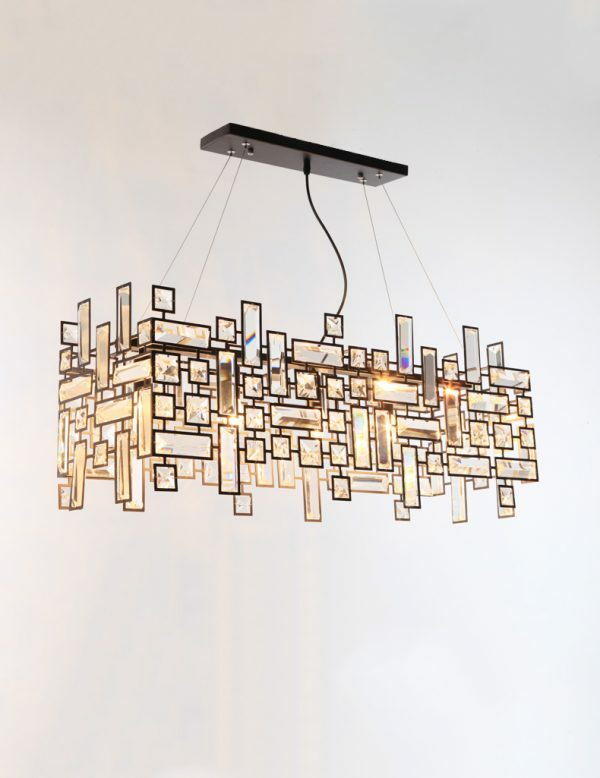 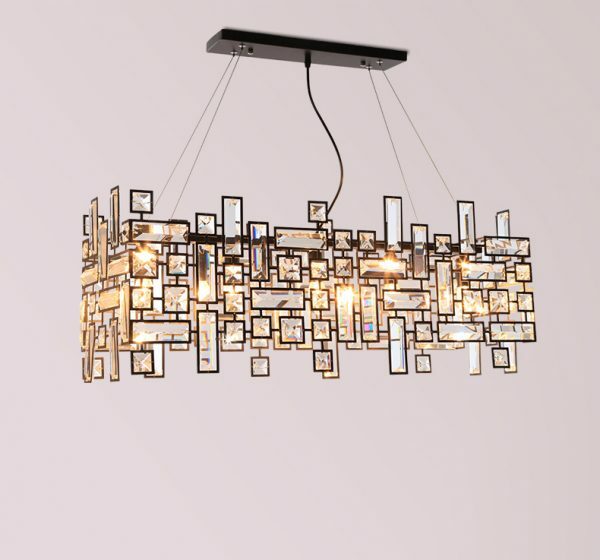 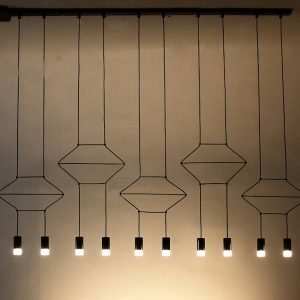 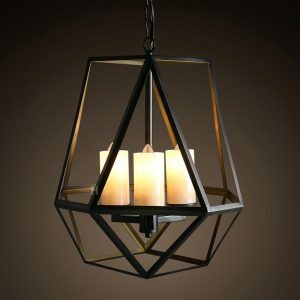 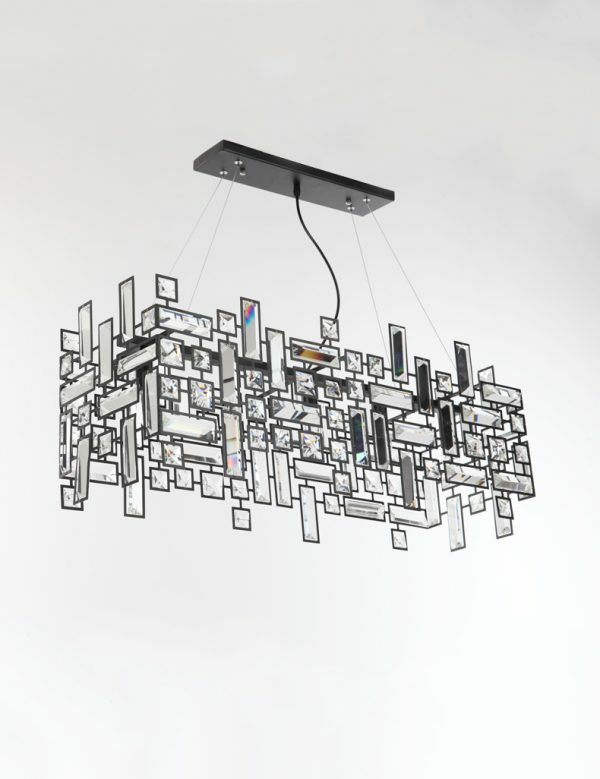 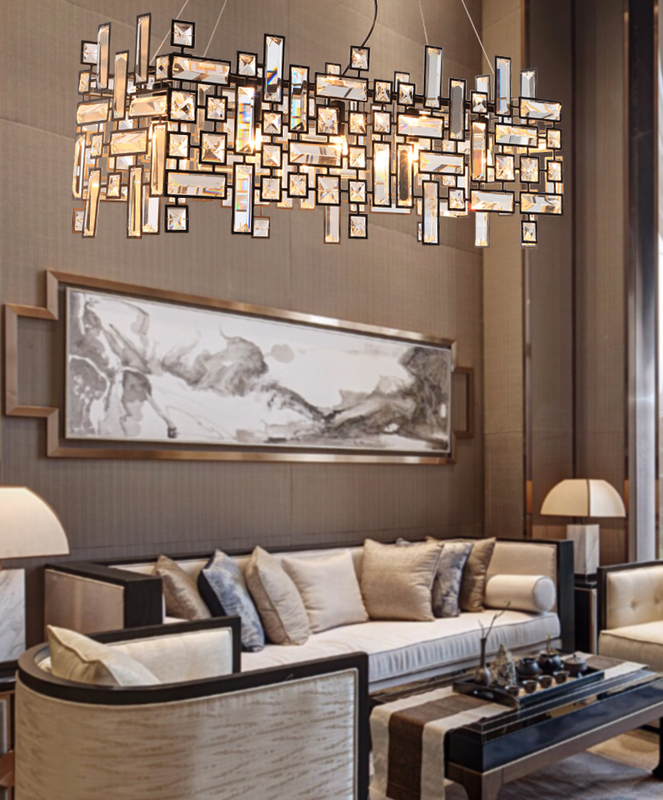 This crystal modern themed chandelier that exudes elegance and brilliance is perfect for the living, dining or at that plain wall just to stand out. This will be the spectacle of your space. 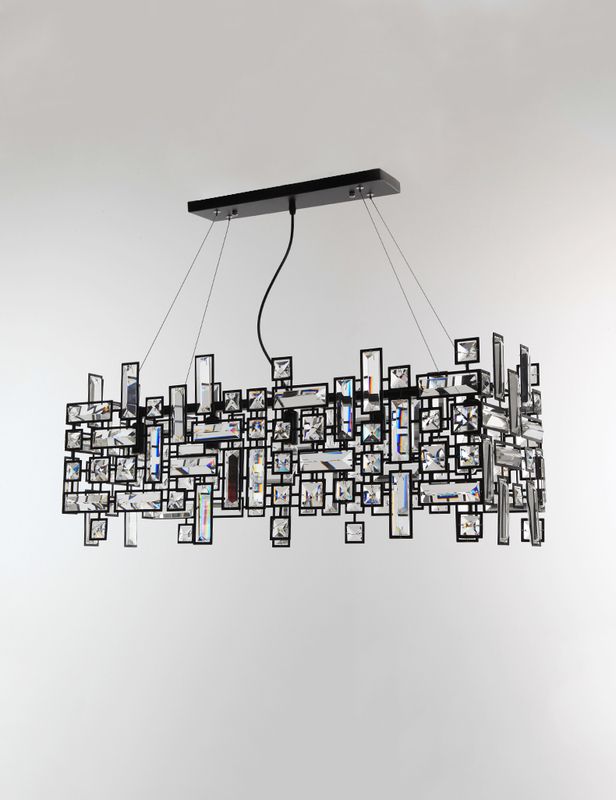 Item color may differ depending on your screen setting. 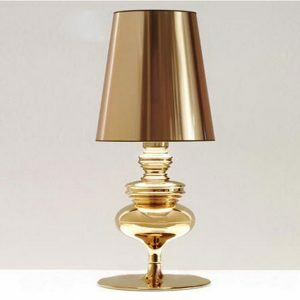 Actual color may slightly be lighter or darker.